While most Miami Heat fans are focused on whether or not Dwyane Wade has played his last game in the NBA, there is another Miami icon that may have played his final minutes of pro ball as well. As he heads into his 15th NBA offseason, Udonis Haslem will have to decide if he wants to continue his career. For Haslem, the decision is not about the money or career accolades anymore, it’s about something much more personal. “Won’t be that tough for me, actually,” the 37-year-veteran said as he spoke to members of the press. “I’m the kind of person that once I give it everything I can give it and I have no regrets, that’s the only thing I look at every summer. That’s the only thing I look at every summer: Will I have any regrets? 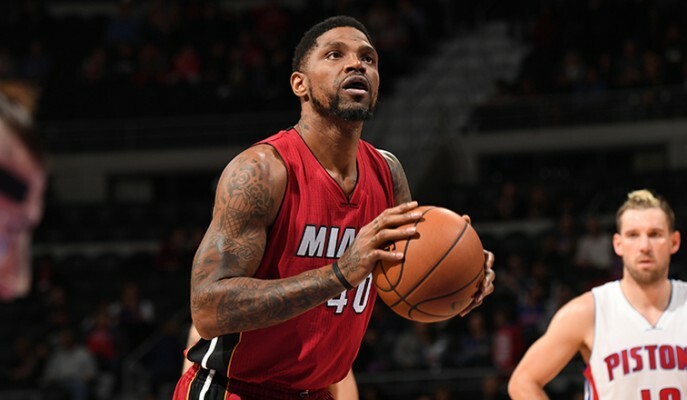 While Haslem contributed very little on the court this season, finishing the season with a total eight points, 10 rebounds, and five assists, his veteran presence certainly adds value. Perhaps that is why the longtime pro feels he could continue on past the 2017-18 season. That is also why, ultimately, he feels the decision regarding his future isn’t just his to make. 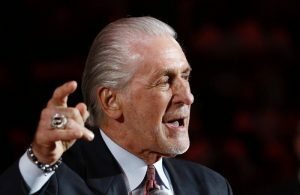 “When you get to this stage of the game,” Haslem said, “one of two things happen: you mentally can’t take it anymore or you physically can’t take it anymore. I am blessed to be able to physically and mentally take it. 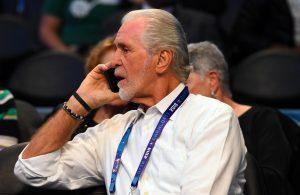 He continued to discuss a potential future within the Heat organization. 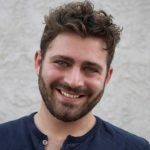 While he hasn’t addressed a future in coaching, his recent mentorship role has certainly helped prepare him for that path if he should choose to pursue it. “I always want to be a part of this organization, close to these guys,” he said. “It’s definitely a conversation to have. I have a lot of energy and it has to go somewhere. While basketball will always hold a special place in his heart, Haslem did admit that spending time with his family has become his primary concern. 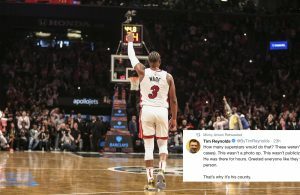 Finally, the three-time NBA champion commented on the possibility that he and Wade could call it quits in the same offseason.